It's tough to say you hate Panda Bear. I mean, they are so cute and cuddly..and they are usually harmless. They are, for the most part, pretty boring. You go to the zoo, and you watch them eat and poop, you revel at their cuteness, and you move on to the more interesting animals. The Panda Bear that is also known as Noah Benjamin Lennox is also boring. I'd even venture to say VERY. BORING. 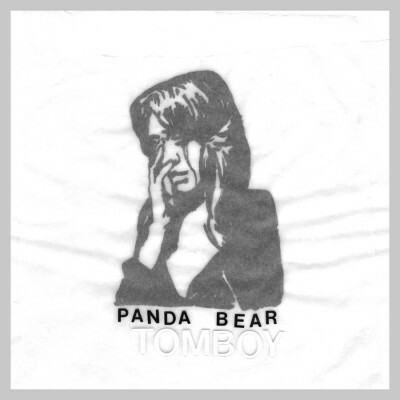 The album Tomboy is so repetitive and monotonous, that I nearly ejected the CD from the car stereo and threw it out the window. It would have been the only excitement or happiness I would ever get from the album. I should have known better. I didn't love the 2007 release of Person Pitch. Two things played into the mistake I made at the record store. The first mistake was a review I read written by Brian Hiatt in the Rolling Stone. This was all that I could really remember when I got to the record store and saw it on sale for $8.99. I had another album in mind, but with points 1 through 3 in my head, and the orange sale sticker...I was doomed to waste 9 hard earned dollars. When I listened to the CD on the way home, I was just grimacing, wondering how I went wrong. I can't make out one guitar...and all Panda Bear does is repeat lyrics over and over and over ad nauseum. Multiply those three lines by thirty. 1. "simple" was accurate, but this is far from "powerful". This sounds frail and fragile. 2. Attack on guitar? What guitar? 3. 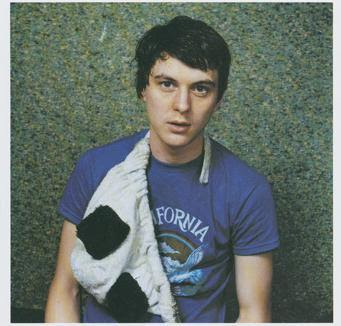 Panda Bear is a member of the band Animal Collective, but then again I have always thought that the album was overrated. Number 2. Tricky number two. When I reread the article I realized I missed a lot of important details. But the end product is more like an attack on his guitar, which Lennox warped into various unrecognizable forms – metallic burbles, echoey madness, church-organ-like resonance – by playing it through a synth module. Which wouldn't have stopped me from buying the album, since that sounds super cool. The lesson is that even synth modules can't save you and make you interesting. That at least explains why I never heard one guitar on the whole album. Well, I guess you can skip this album. I'd suggest you get a copy from your hipster brother, or steal it off mediafire. The best idea is to download it illegally, and then immediately put it in the recycle bin. Don't waste the money on the new Panda Bear. It's Unbearable.